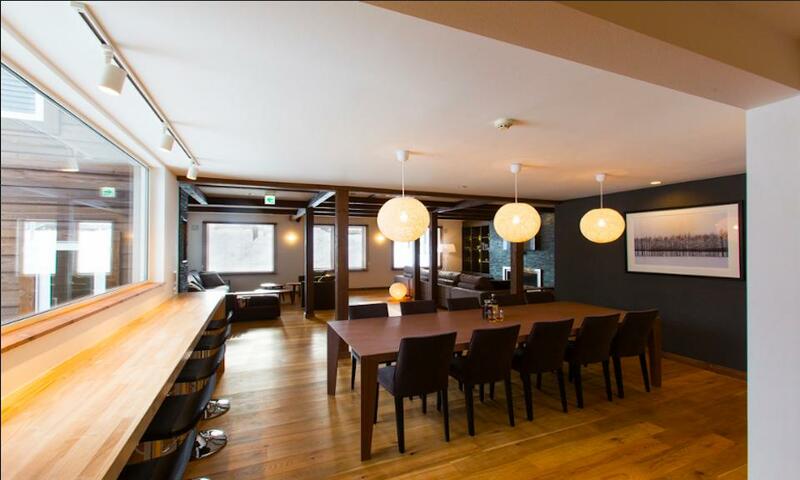 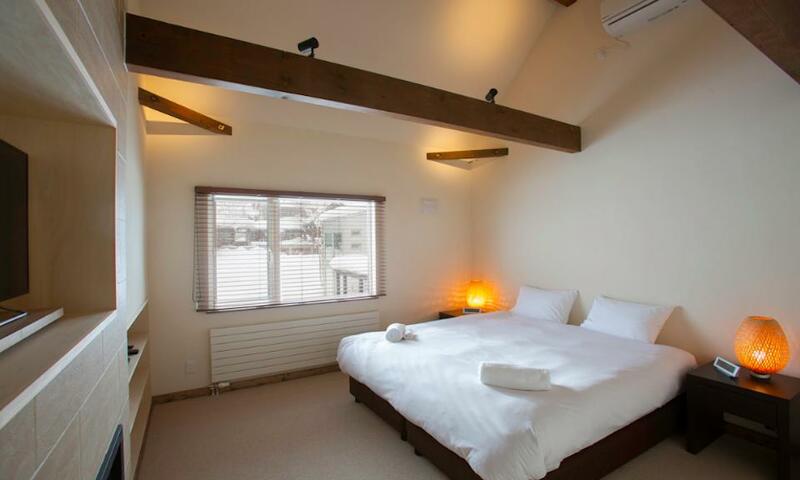 A 7 bedroom and 7 bathroom residence, Greystone provides a rare opportunity for groups and families of up to 18 people to stay in luxury Niseko accommodation under a single roof. 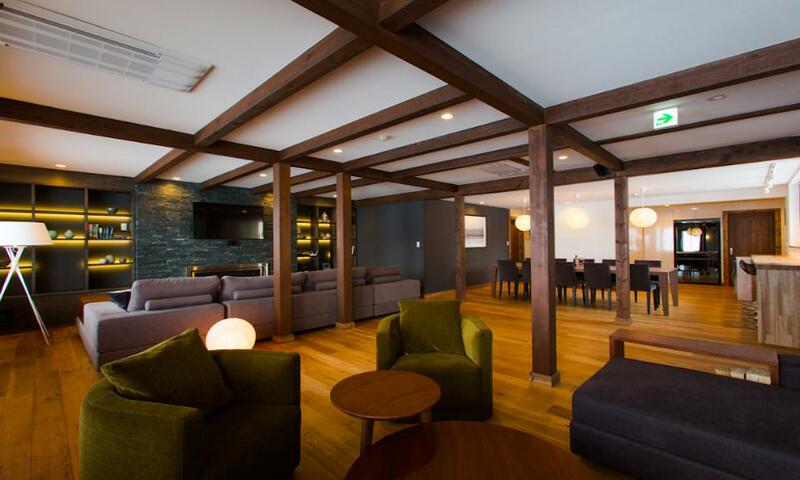 With premium furnishings, uncompromising quality and a central Hirafu location, large groups need look no further than Greystone. 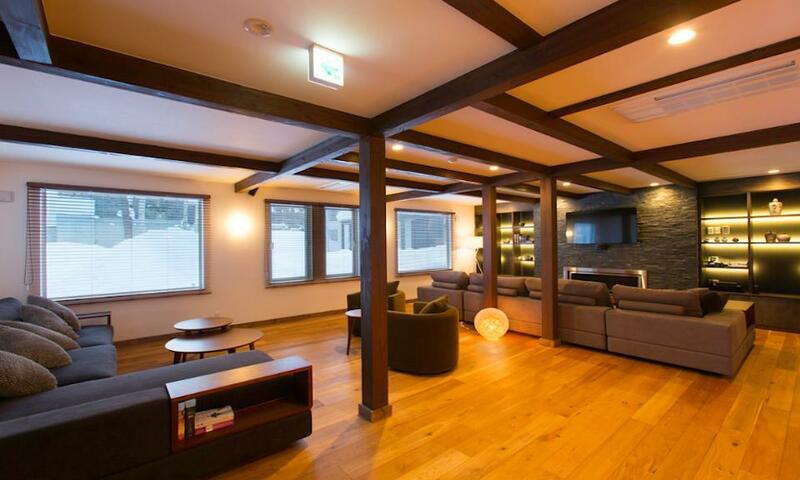 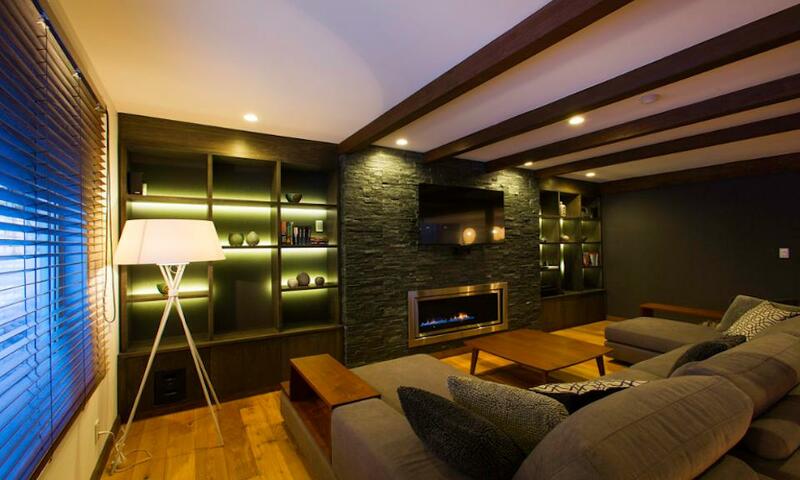 Greystone is an impressive 7 bedroom 7 bathroom luxury Niseko residence that sleeps families and large groups of up to 18 people. 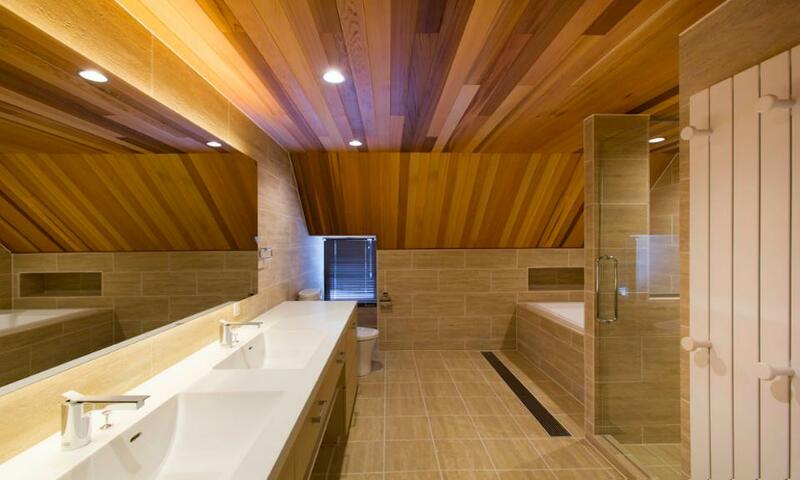 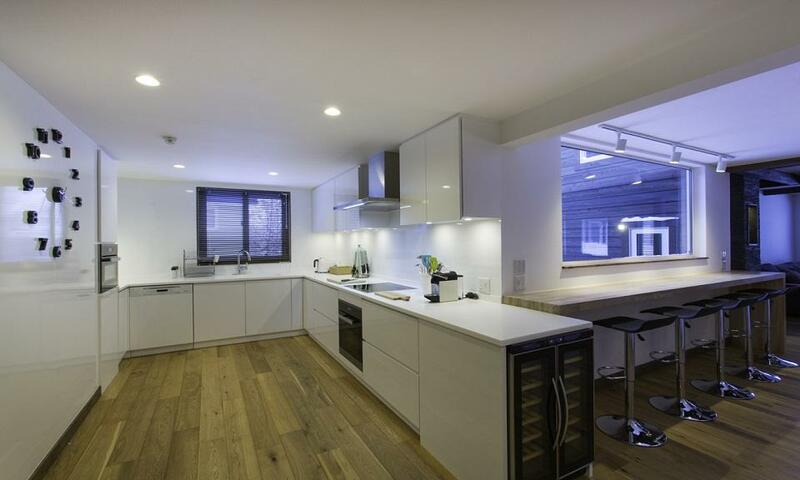 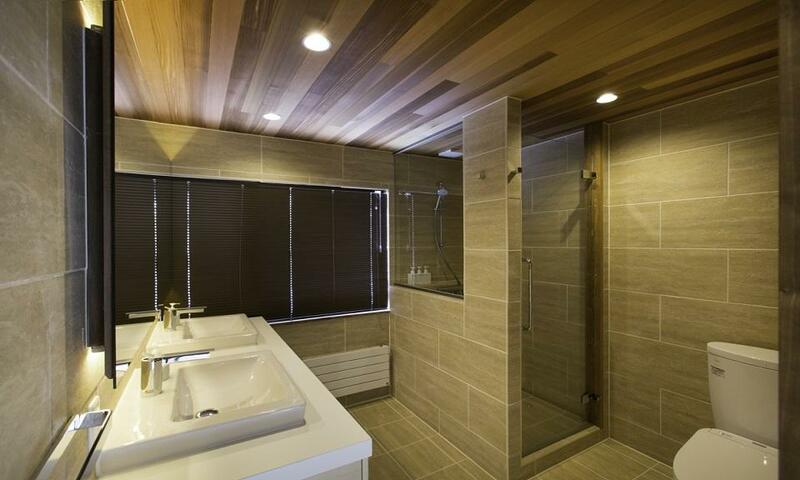 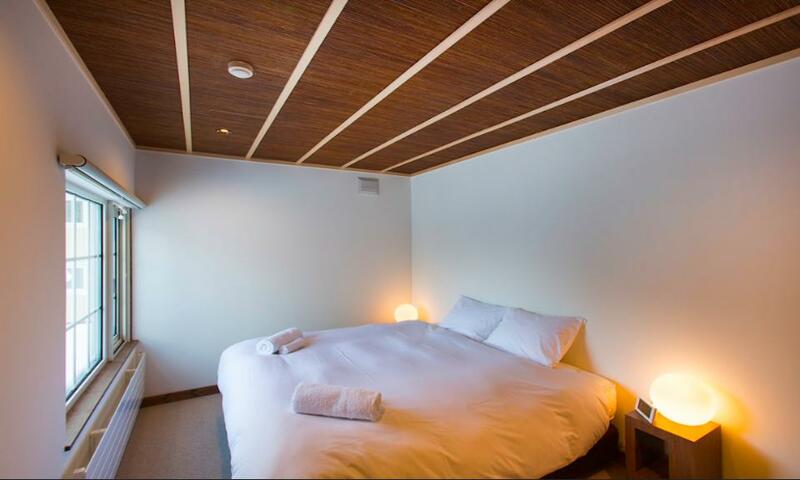 It boasts 2 large hinoki wood private baths, a media room and a superbly spacious living & dining area. 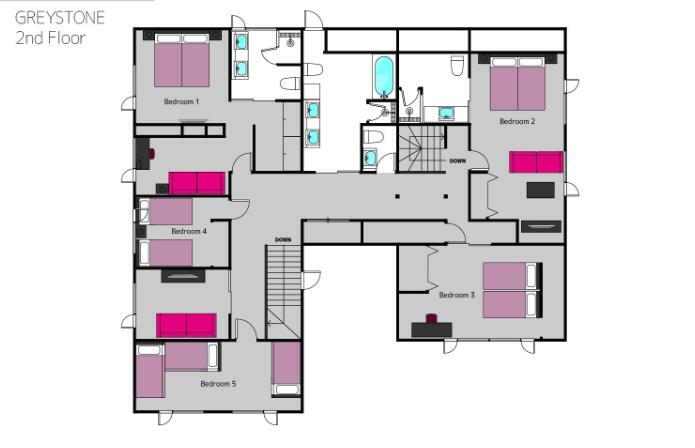 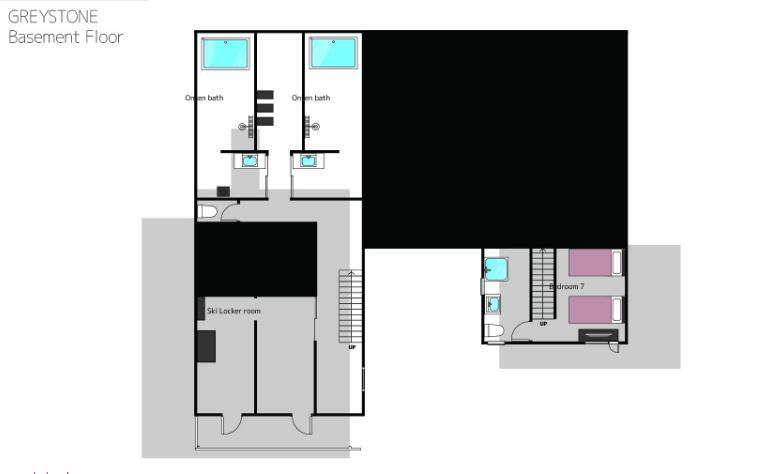 There are 3 bedrooms with en suite bathrooms, along with private lounge areas for those looking to unwind in their own personal space. 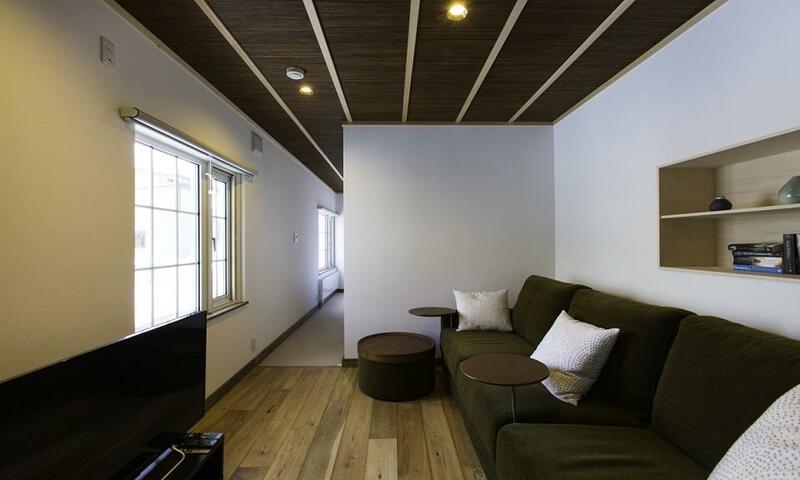 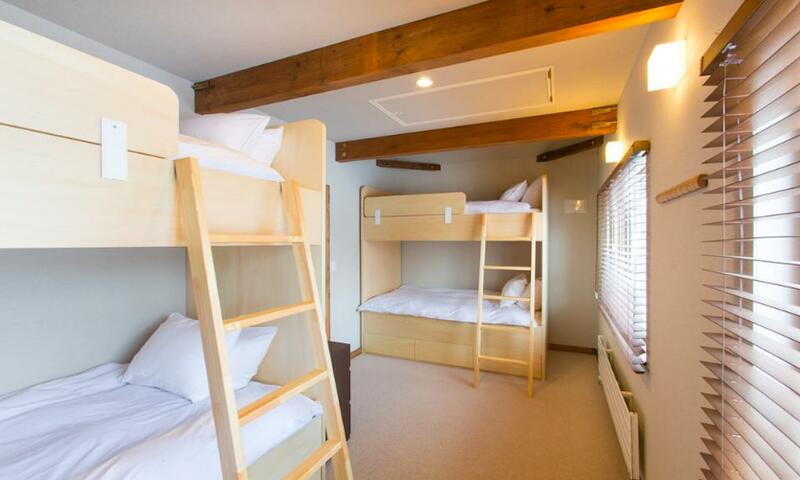 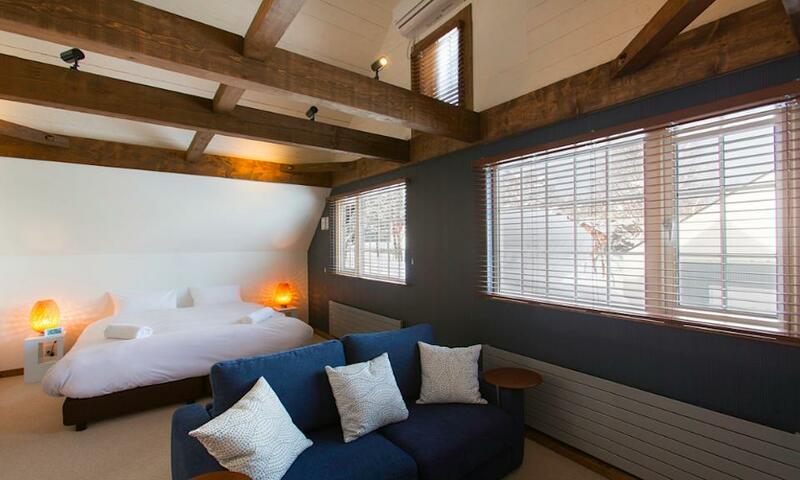 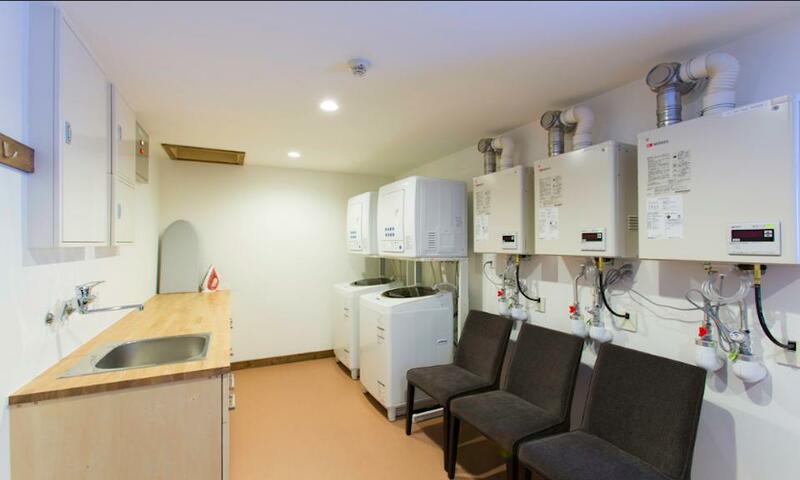 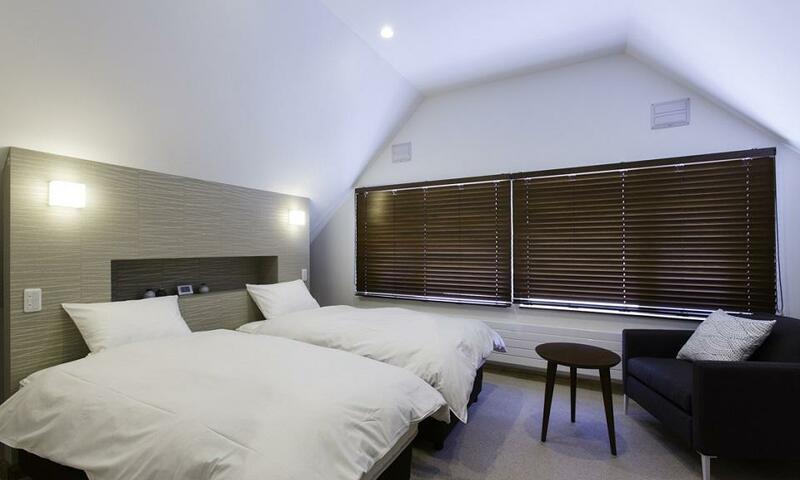 With the kids bunk bedroom, Greystone is great accommodation for families looking for a convenient and comfortable home in the heart to Niseko. 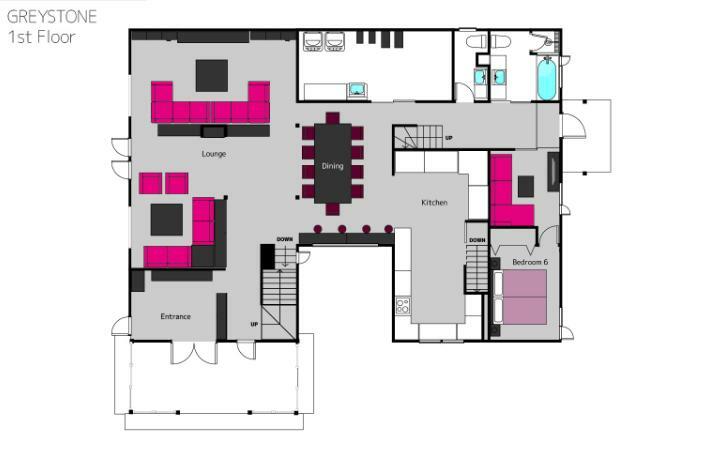 Greystone also comes with a dedicated guest service representative, from 8:00 - 11:30 am every morning throughout the stay. 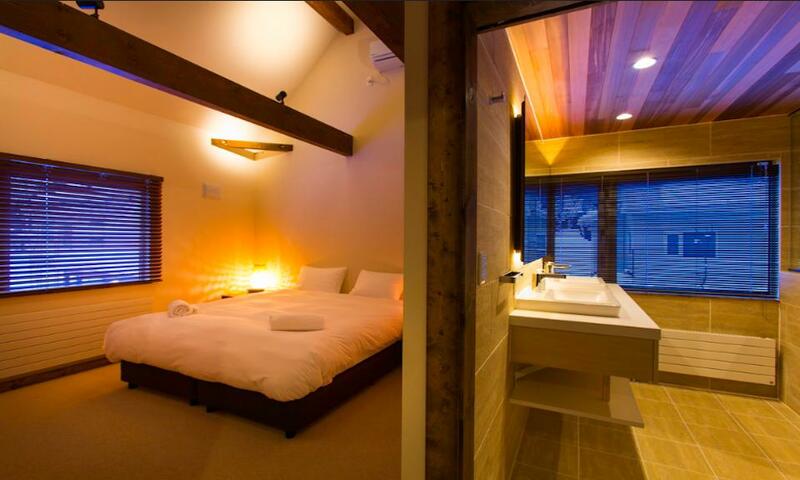 Guests can be driven around Niseko Hirafu Village or Kutchan during the service hours. 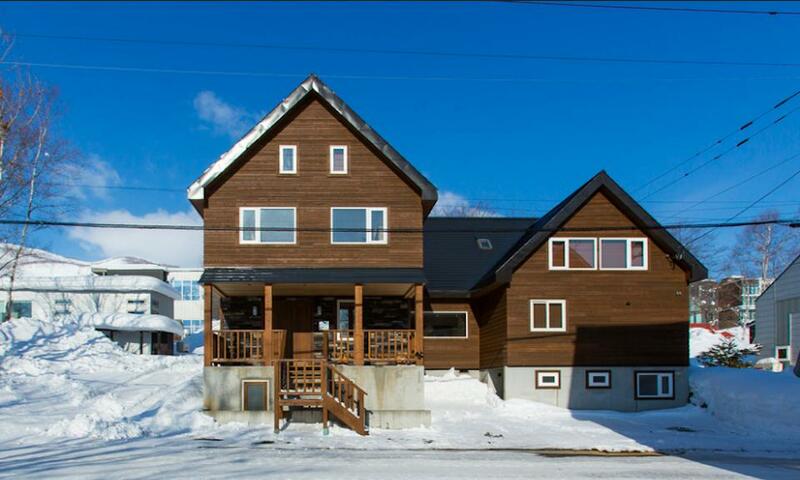 Centrally located in Hirafu Village, Greystone is ideally located for easy to access on foot to the best of Niseko's amenities. 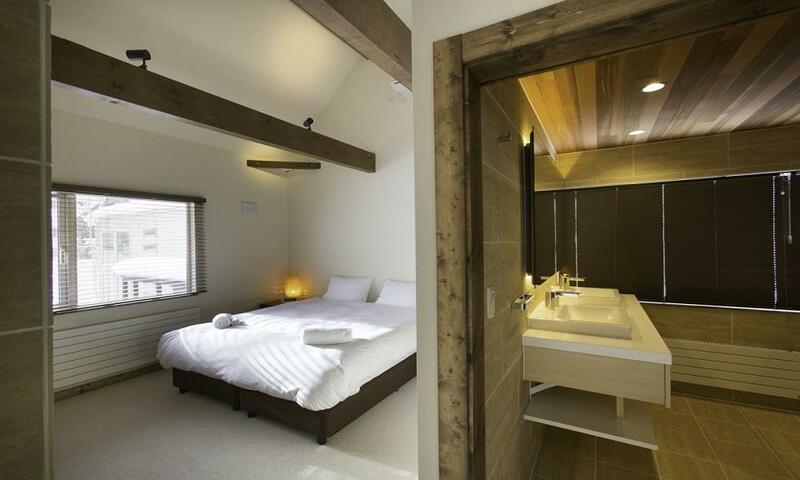 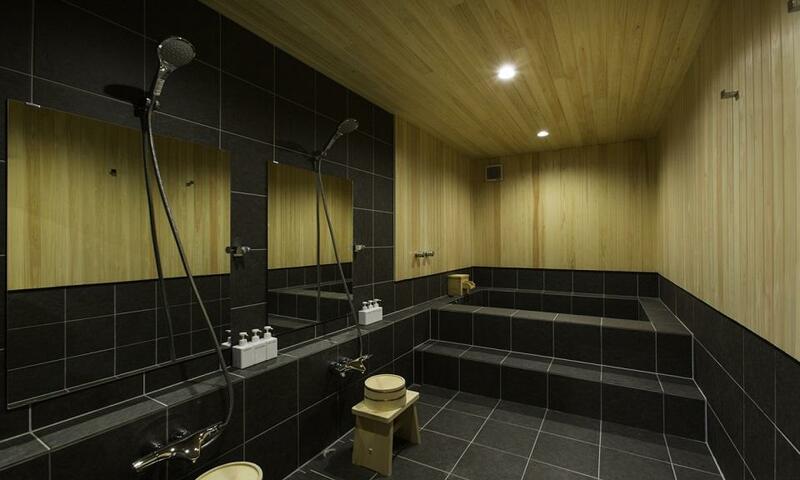 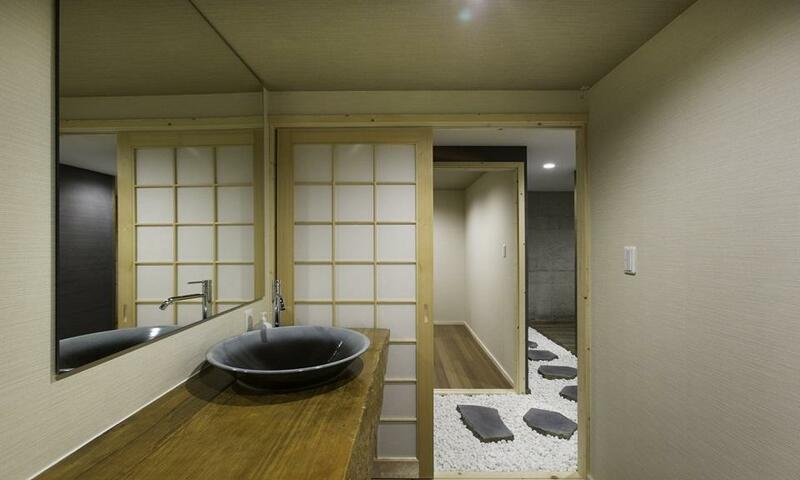 Greystone is also only metres from Yukoro onsen, a popular indoor and outdoor natural hot-spring.